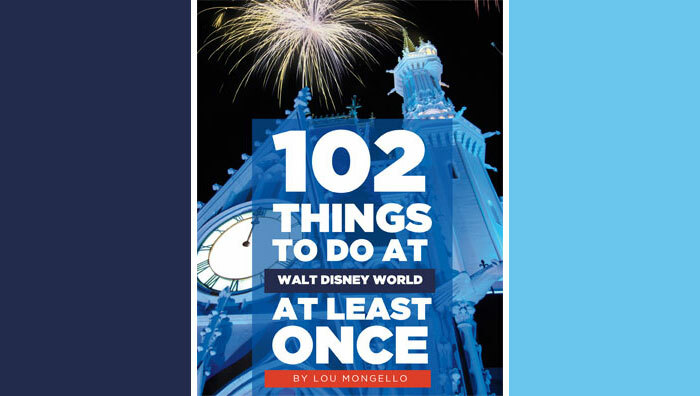 Walt Disney World can be an overwhelming experience of sights and sounds — even for the most seasoned Guest. With so much to see and do, it’s easy to miss the unique touches and backstories that are part of the history and magic of Walt Disney World. Let’s have some fun! Who is large, green, wades in Echo Lake, and occasionally blows smoke from her nostrils? Why it’s Gertie the Dinosaur, purveyor of Ice Cream of Extinction and star of the 1914 short cartoon, Gertie the Dinosaur, by animator Winsor McCay. In 1914, McCay developed an animated cartoon featuring Gertie the Dinosaur and playfully incorporated the film into his onstage vaudeville performances. When McCay’s stage career curtailed, he added a live-action introductory sequence to his Gertie film and released it to theaters. The short cartoon was significant for two reasons — it was the first animated film to feature a dinosaur, and it employed the use of “personality animation” with Gertie expressing emotions through her actions. At Disney’s Hollywood Studios, the Ice Cream of Extinction snack kiosk is a tribute to Winsor McCay and his animated film character, Dinosaur Gertie. But there’s more to the story. The kiosk is also a nod to a novelty, west coast architecture referred to as “California Crazy.” The style is synonymous with the unique hot dog and ice cream cone shaped roadside drive-ins that appeared with the rise of automobile travel. At Disney’s Hollywood Studios, the Echo Park Lake themed land received a thorough refurbishment in 2017. Dinosaur Gertie was re-painted, and the landscape re-imagined and prepped for placement of a Christmas tree during the holiday season. Even Gertie gets in the holiday spirit! She can be seen sporting a Santa hat and toting a holiday decoration in her mouth. As well as the animation and architectural history, what else can you find at Dinosaur Gertie’s Ice Cream of Extinction? Vanilla, chocolate, or swirl waffle cones and cups, cookie ‘n’ cream ice cream sandwiches — and everyone’s favorite — Mickey’s Premium Ice Cream Bars! If you can’t find Dinosaur Gertie at Echo Lake, follow the king-sized footprints on the pavement and grass near the Ice Cream of Extinction kiosk. 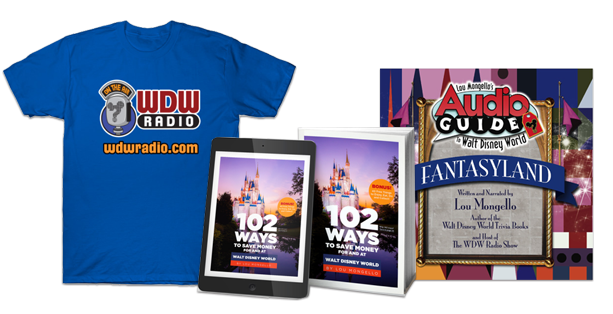 Tell Gertie that WDW Radio sent you!